If Balsamic vinegar and strawberries seem an odd pairing to you, you're not alone. It may seem unusual, particularly in ice-cream. But the Italians have been enjoying this combination for a very long time and for good reason, it's delicious! In this ice-cream, the Balsamic is very subtle. 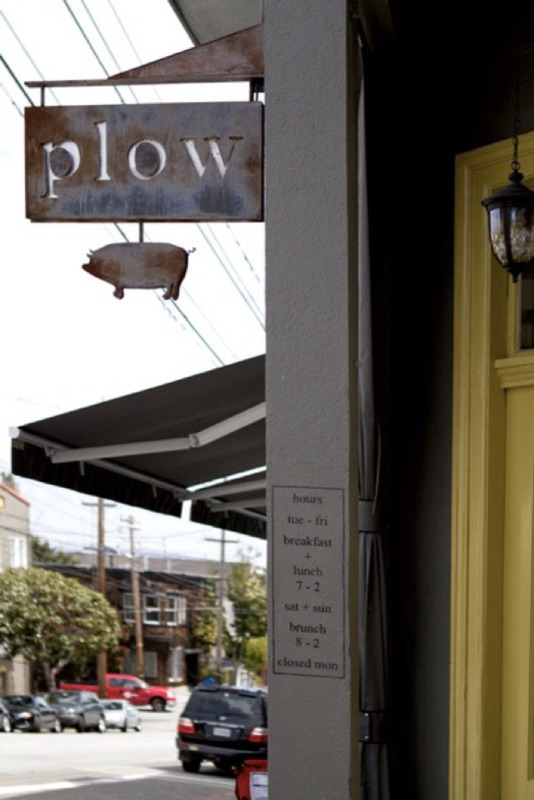 There are so many wonderful places to eat in San Francisco that I often wish I was a bottomless pit. As I'm not, I've devised a strategy that works well for me. It involves my husband Richard. He eats, I taste. It's perfect. Here are a few of the places in San Francisco I tasted today.